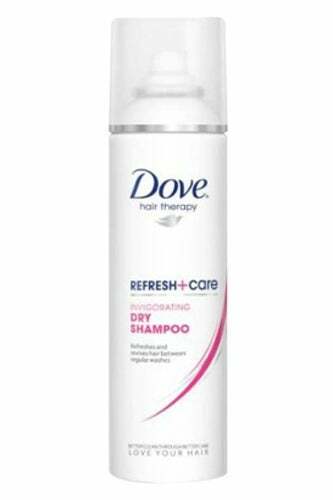 Dove Invigorating Dry Shampoo, $3.94, available at Target. 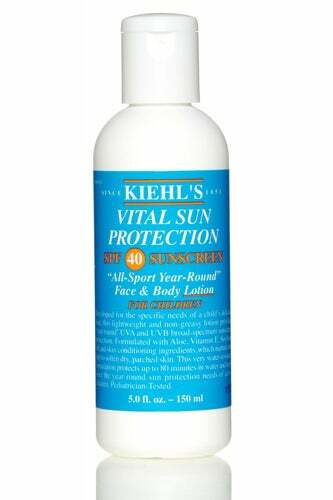 Kiehl’s Vital Sun Protection Lotion, $19.50, available at Kiehl’s. 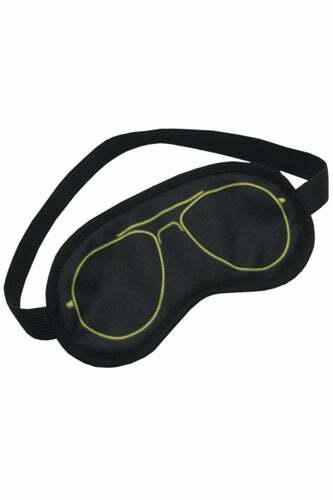 Embark Eyemask, $3.99, available at Target. 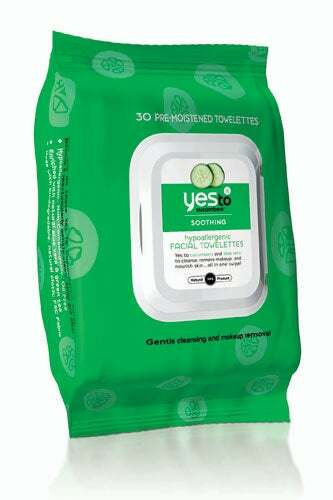 Yes To Cucumbers Hypoallergenic Facial Towelettes, $5.99, available at Yes To Carrots. 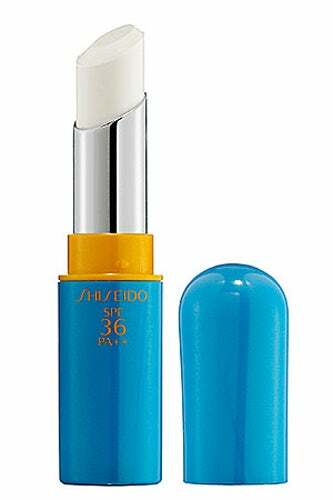 Shiseido Sun Protection Lip Treatment, $21, available at Sephora. 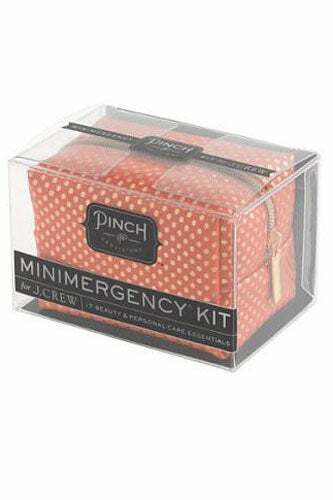 Pinch Provisions For J.Crew Minimergency Kit, $18, available at J.Crew.